News from LMCU: Hutt Scholarship deadline is drawing near! Hutt Scholarship deadline is drawing near! 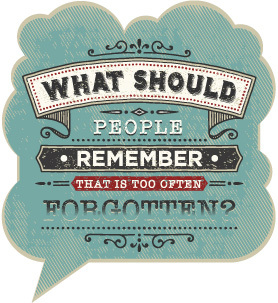 What should people remember that is too often forgotten? Essays will be evaluated by an independent panel of judges, with the greatest attention paid to creativity, clarity and originality. Application deadline is January 31, 2016. Winners will be announced in May, 2016. The entry deadline will be here before you know it! Entrants must complete an application available online at lmcu.org/hutt. Questions can be directed to LMCU’s Matt Cook, AVP of Community Relations.